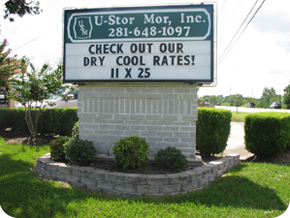 Our Pearland location offers 24/7 controlled gated access. We have surveillance cameras throughout the facility that we can view via web. We have a control gated access keypad for facility and additional keypad access to our climate control buildings. We offer affordable moving supplies on-site to facilitate your storage move(s) and ensure your storage is safe and secure. 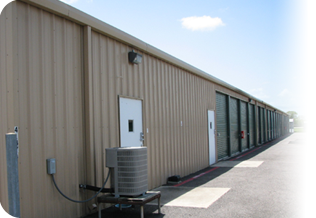 Additionally, complimentary dollies are available for all of our climate controlled units. We offer the following, and if there's anything else you may need, just contact us and let us know.